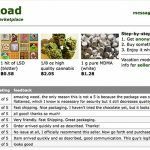 Silk Road was a site on the dark web that allowed people to make numerous transactions ranging from the unusual to the shady to the downright illegal. These purchases and sales were largely made with Bitcoins and other digital currencies to help prevent them from being traced by law enforcement. Ultimately, the site was shut down thanks in part to the efforts of undercover federal agents who investigated the site. But it turns out that those agents weren’t just looking into what was going on at Silk Road, but actively profiting from their time there as well. Two agents, including Carl Mark Force IV of the Drug Enforcement Administration (DEA) and Shaun Bridges of the Secret Service were charged with money laundering and wire fraud on Monday in connection with their actions during those investigations. The agents had already resigned after growing pressure and inquiry into how they conducted themselves during the investigation. Force was also charged with theft of government property and conflict of interest. The criminal complaint against the two men, which was unsealed Monday in federal court, explained that Force “stole and converted to his own personal use a sizable amount of Bitcoins” that he had obtained while doing his undercover work. “Rather than turning those Bitcoin over to the government, Force deposited them into his own personal accounts,” the complaint alleges. Bridges is charged with similar actions. 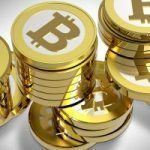 According to the complaint, he is a computer forensics expert, and moved over $800,000 in Bitcoins and other digital currencies into a personal account after obtaining it during the investigation. 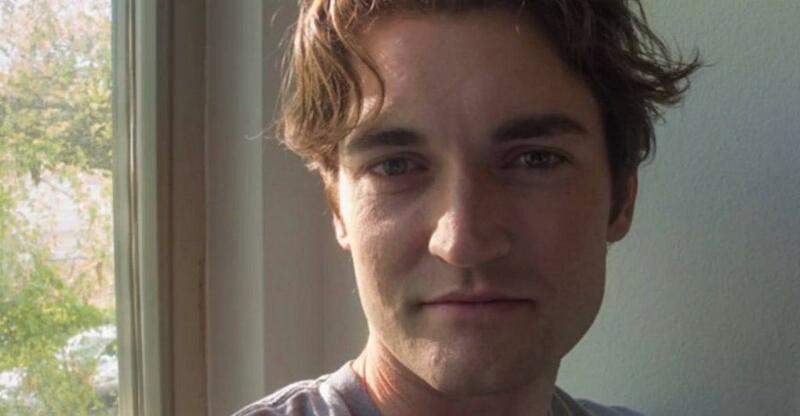 These accusations have been a sticking point in the trial of Ross Ulbricht, founder of the Silk Road website. While Force and Bridges were part of a Baltimore investigation into the site, Ulbricht was convicted after a separate Manhattan-based investigation led to charges that went to trial. According to lawyer Joshua Dratel, who represents Ulbricht, the government made aggressive efforts to remove “any reference to Agent Force’s activities” during the trial, including having a request to do so granted by the presiding judge. In addition, Dratel says that “only a portion of what is revealed in [the complaint against Force and Bridges]” was disclosed before Ulbricht’s trial. “It is clear from this complaint that fundamentally, the government’s investigation of Mr. Ulbricht lacked any integrity and was wholly and fatally compromised from the inside,” Dratel said. It’s unclear whether there really is any chance that the charges against Force or Bridges could help Ulbricht’s case. According to the attorney’s office in Manhattan, their investigation was completely independent of the one in Baltimore, and that no evidence from the Baltimore inquiry was used in their case. They also say that the charges against Force and Bridges are only about corruption on the parts of the agents, not about anything that could impact Ulbricht’s guilt or innocence. Both agents committed crimes that involved abusing their positions while interacting with Bitcoin. For instance, Force is alleged to have sent an unauthorized subpoena from the Justice Department to an online payment processor compelling the company to unfreeze his account. Bridges was said to have put money into the now-defunct Mt. 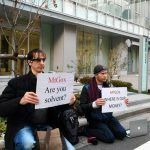 Gox Bitcoin exchange days before warrants were filed against the site, while Force invested over $100,000 in Bitcoin into CoinMKT, another Bitcoin exchange. A Month Later, Silk Road Returns; Is Bitcoin in Bed with Bad Guys?